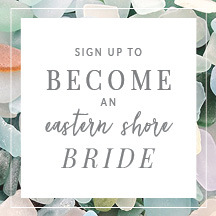 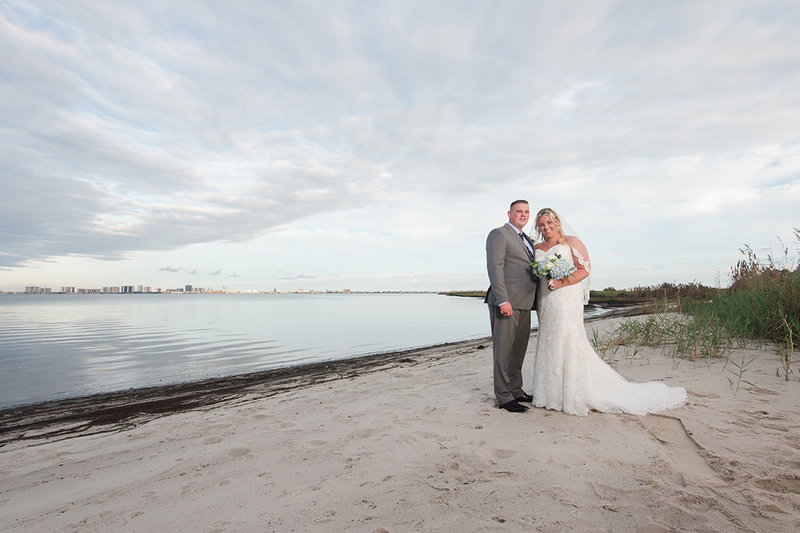 Have you always dreamed of being married near the beach or on the water? 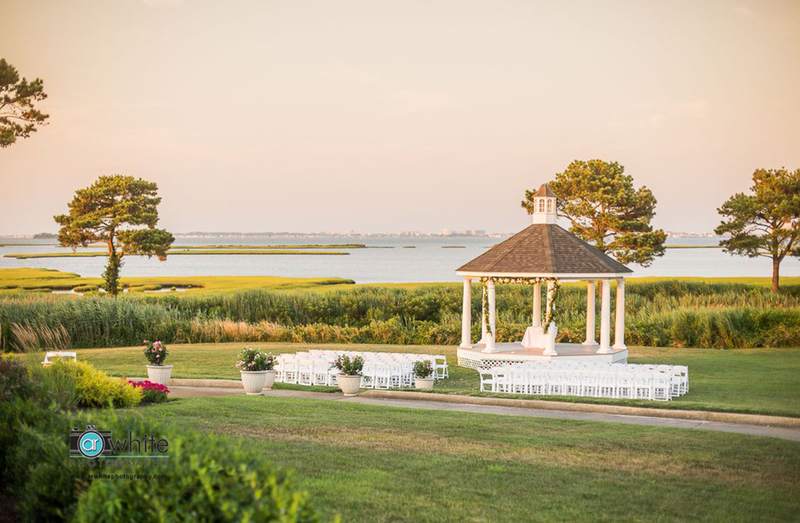 If the answer to this question is “Yes,” then the Restaurant at Lighthouse Sound is the location for you. 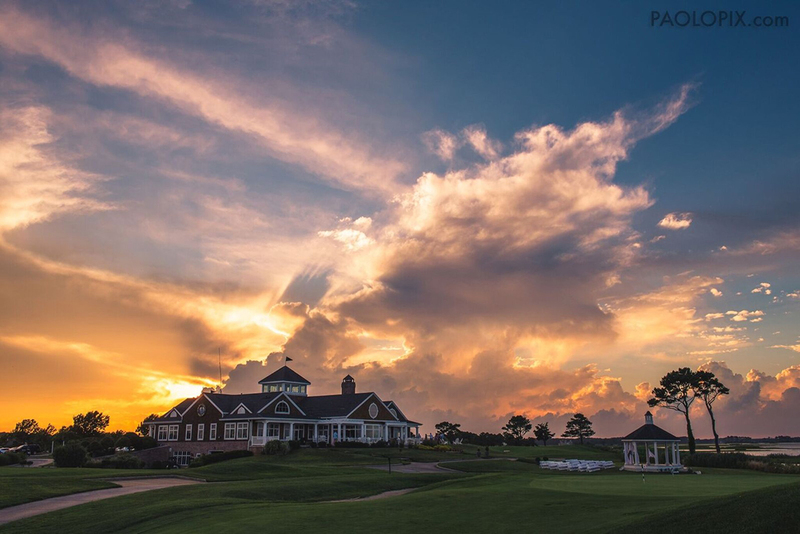 Situated just minutes away from Ocean City, it is surrounded by the Links at Lighthouse Sound, an 18-hole championship golf course. 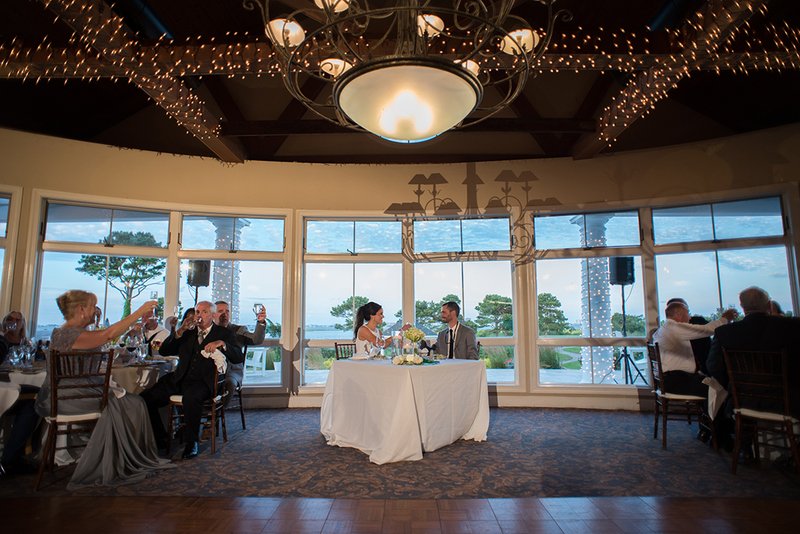 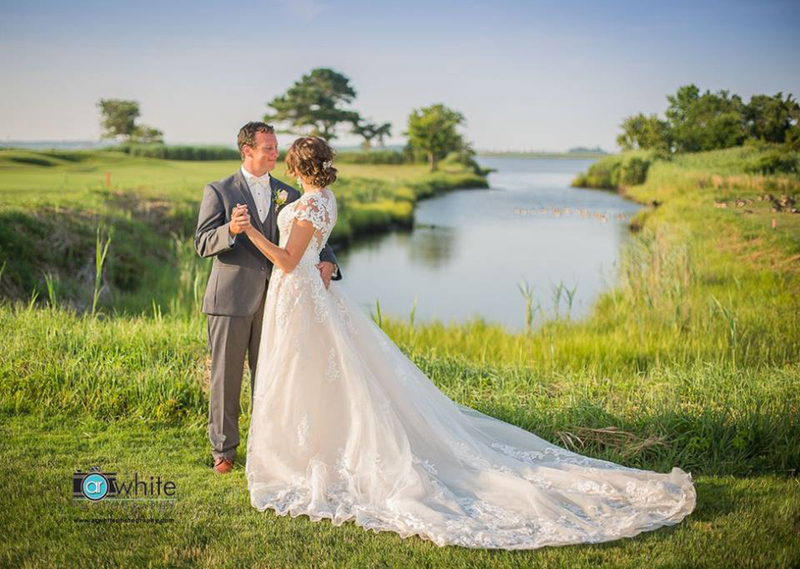 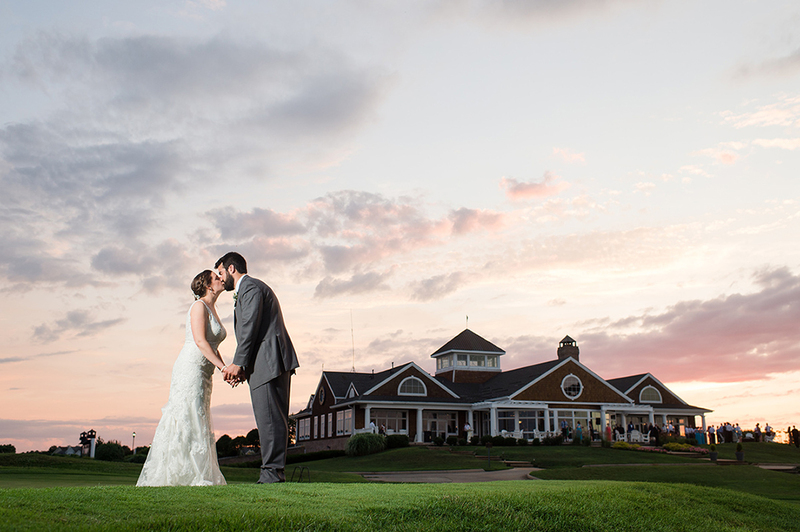 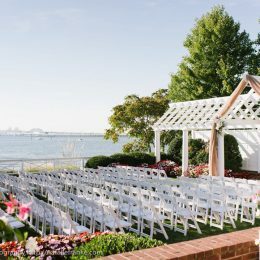 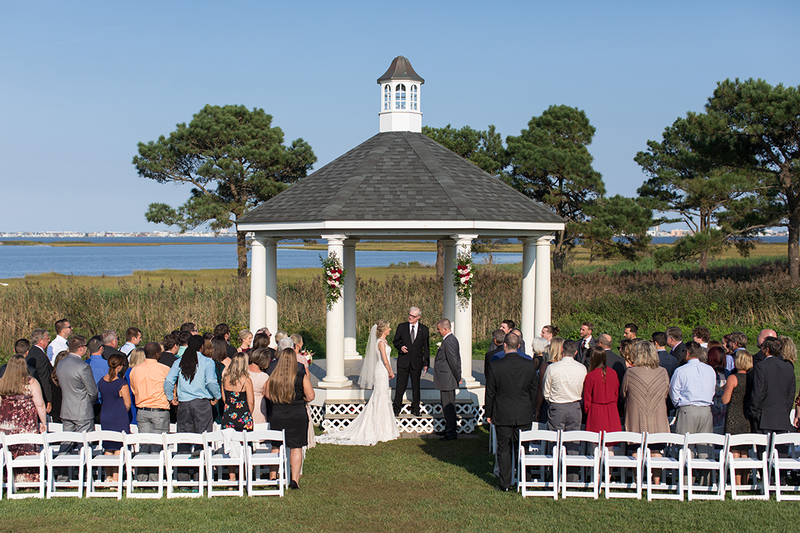 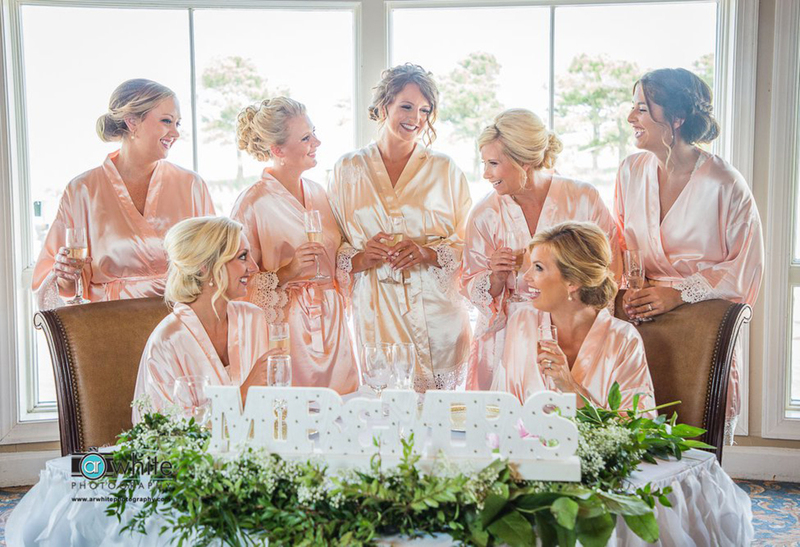 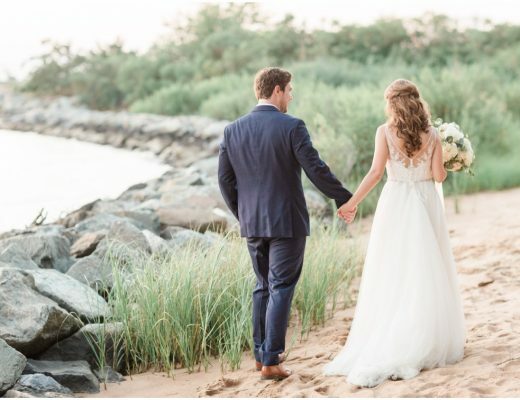 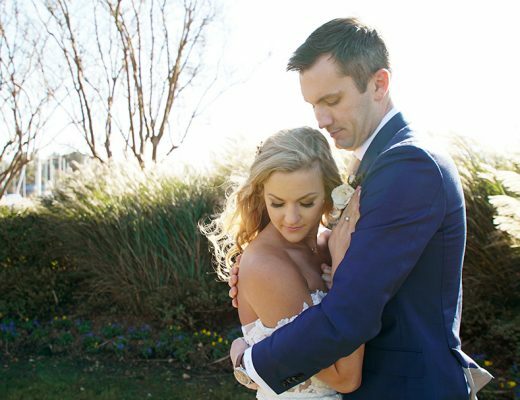 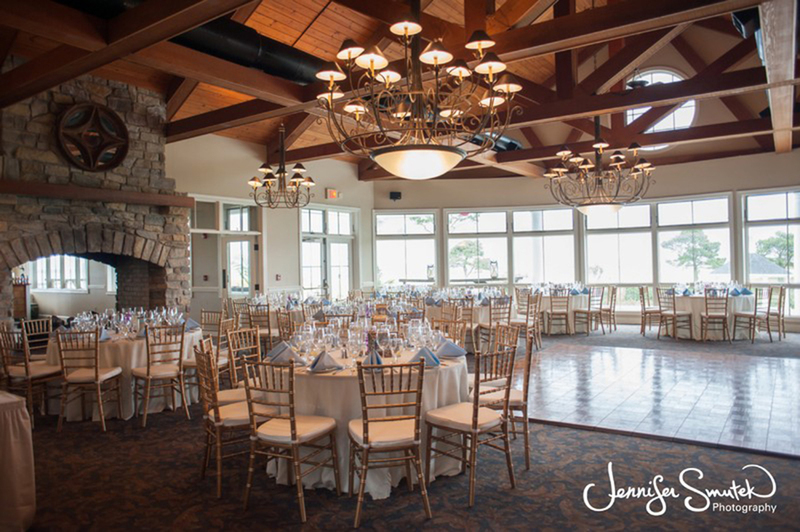 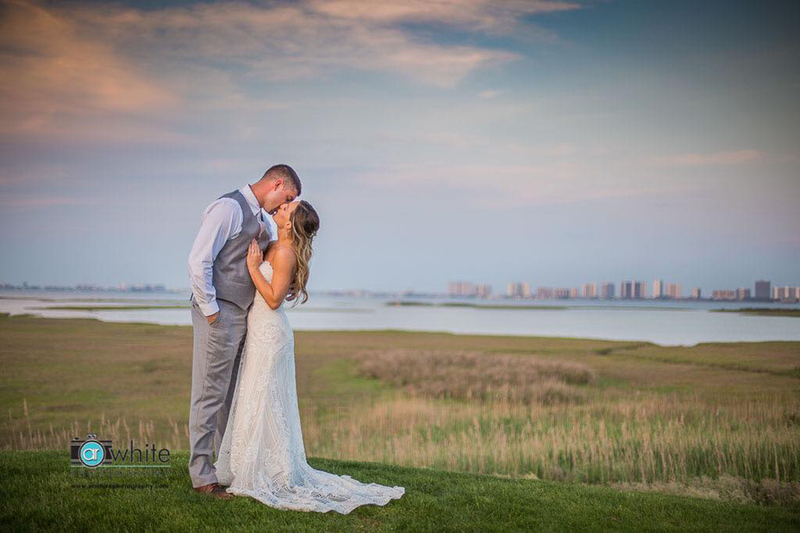 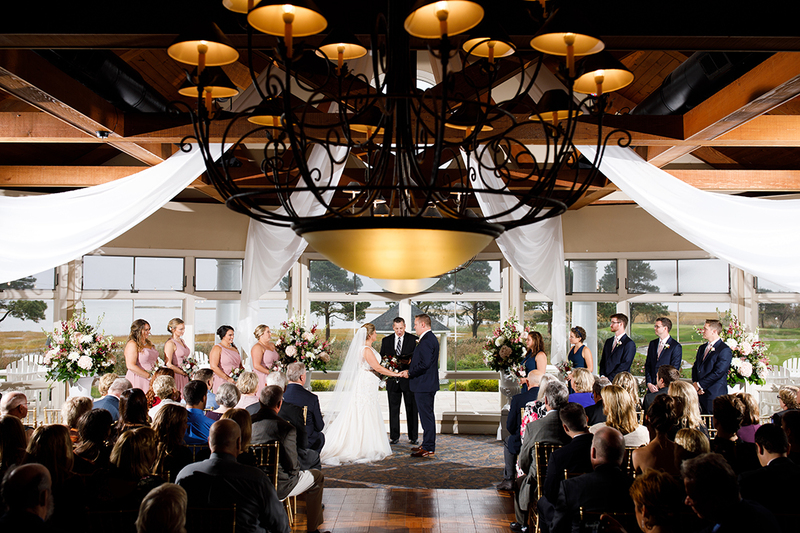 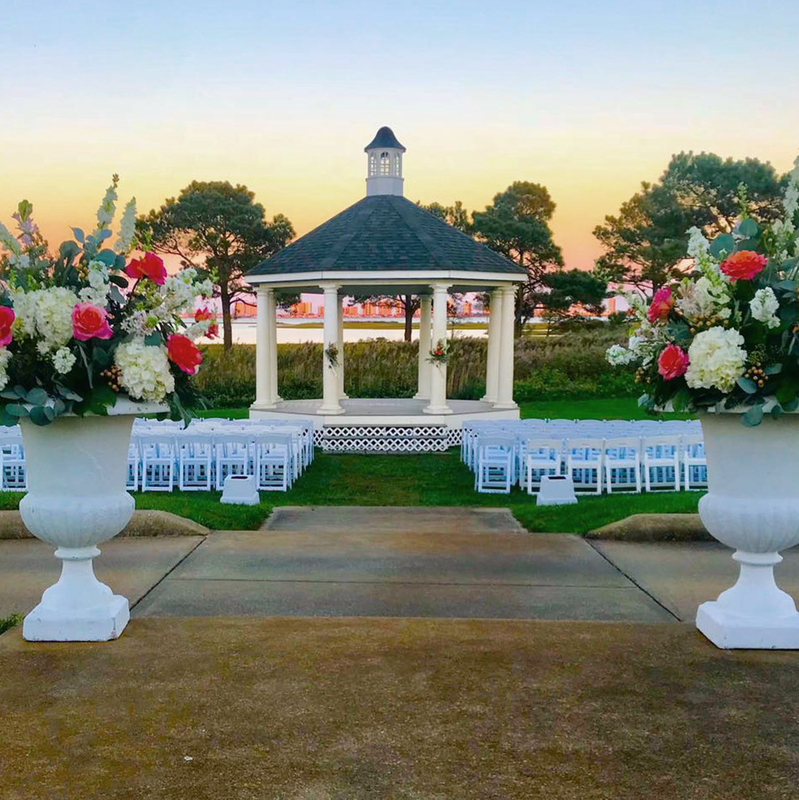 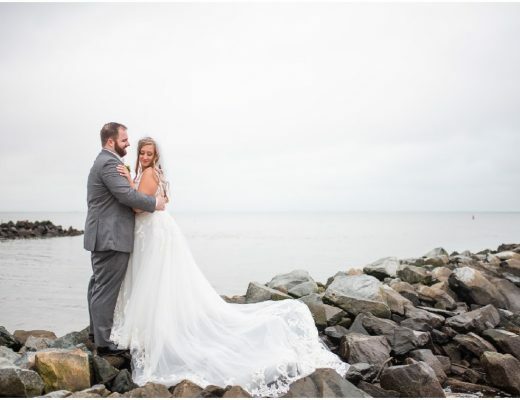 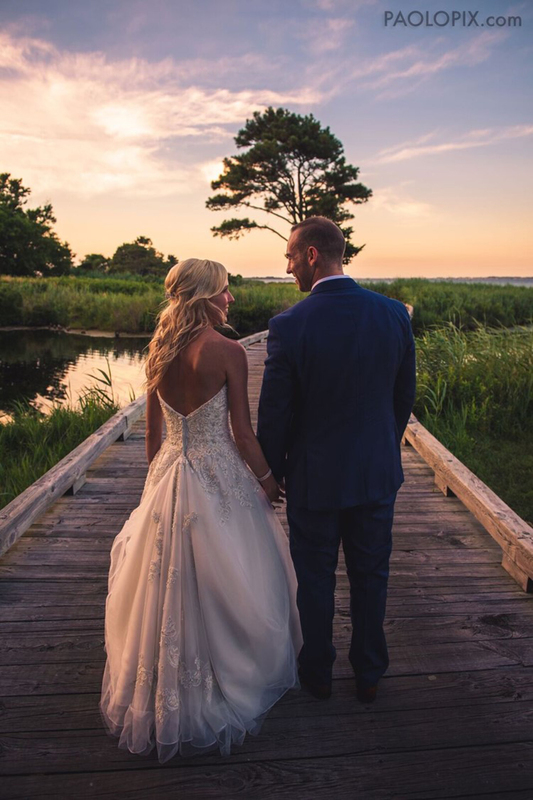 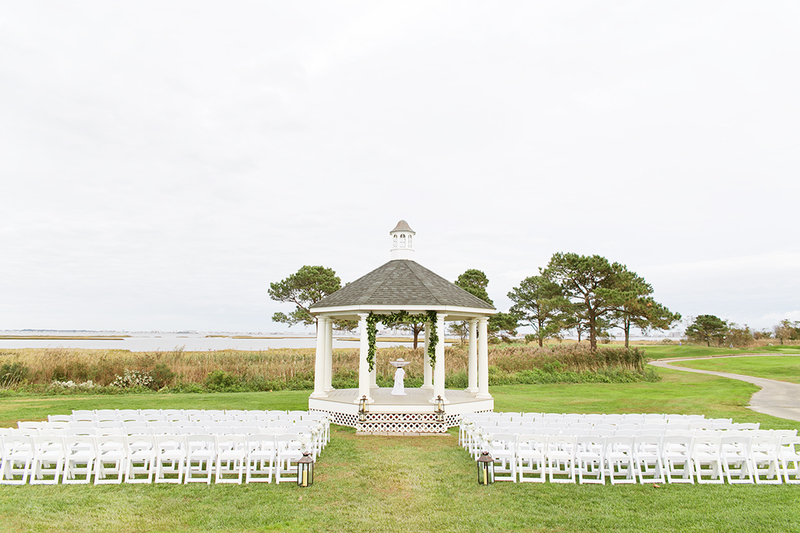 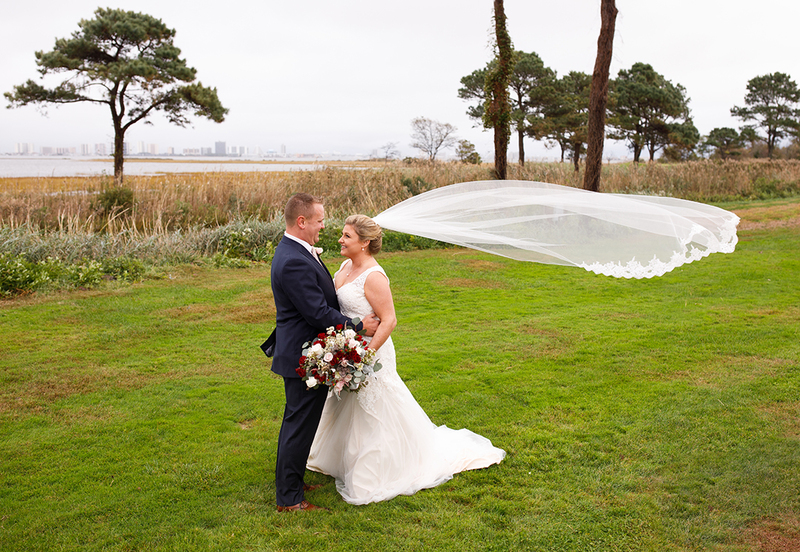 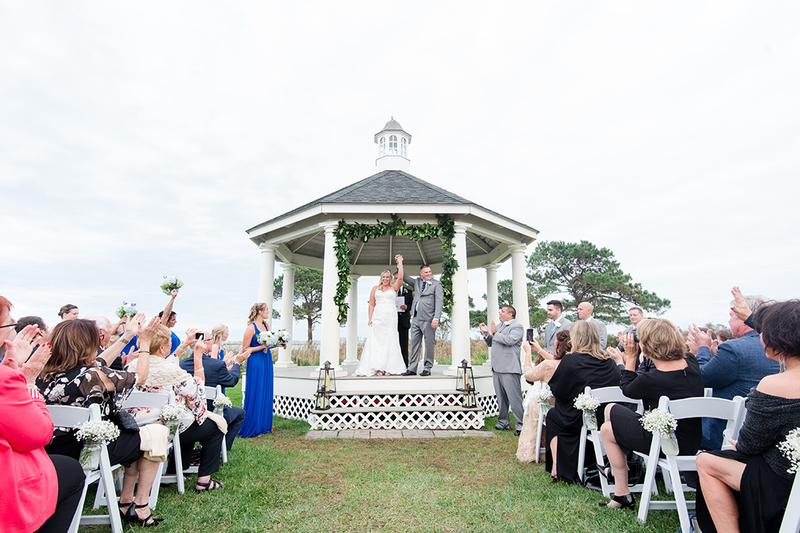 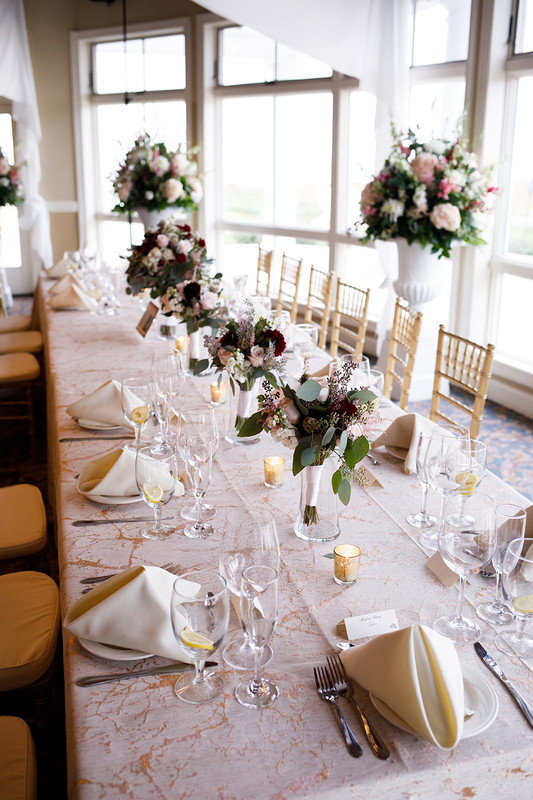 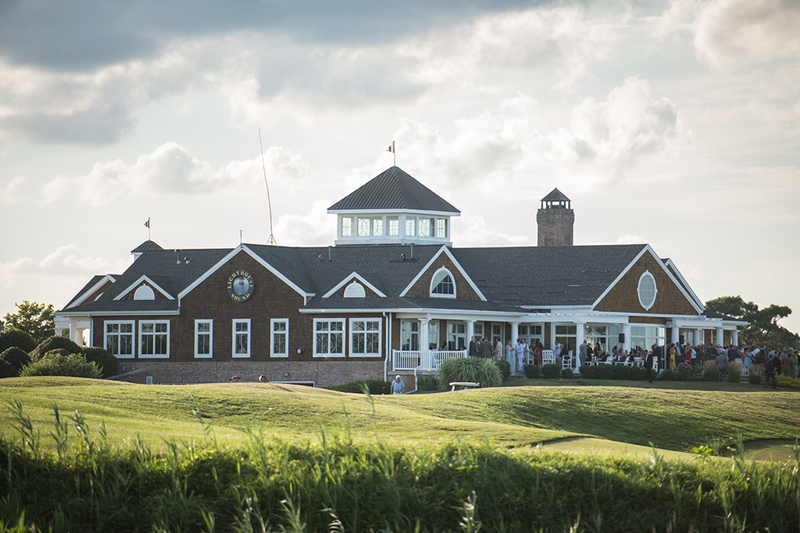 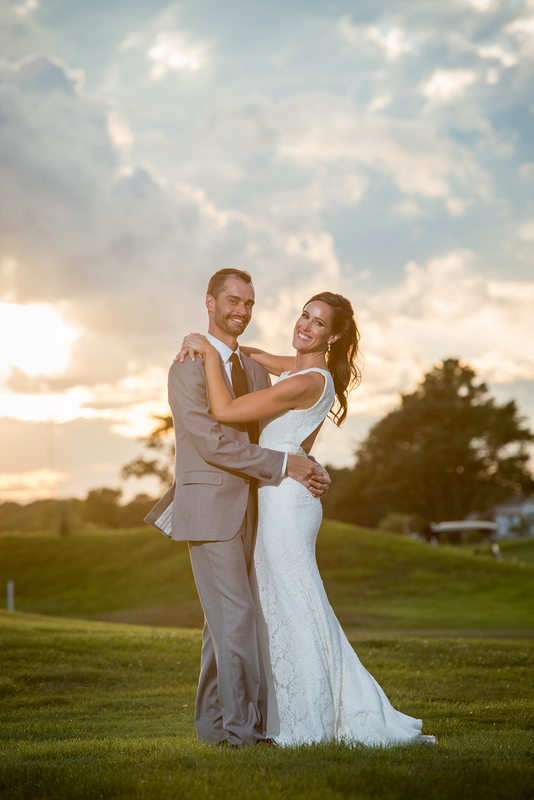 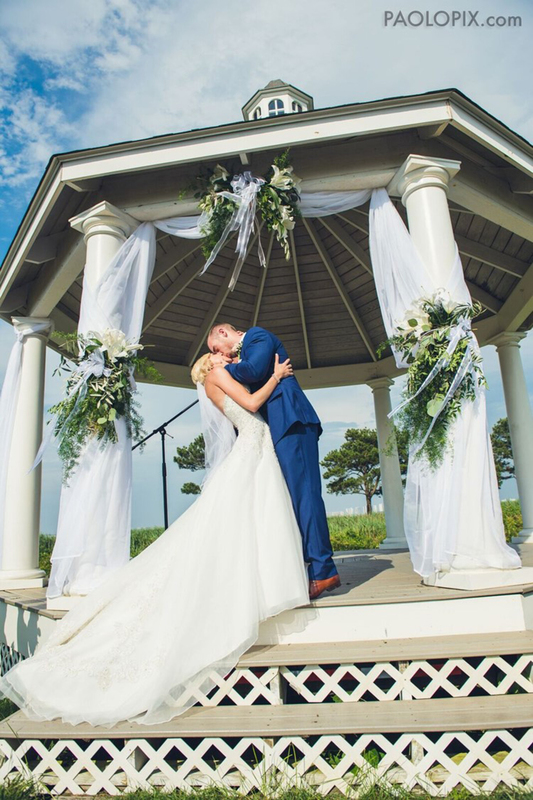 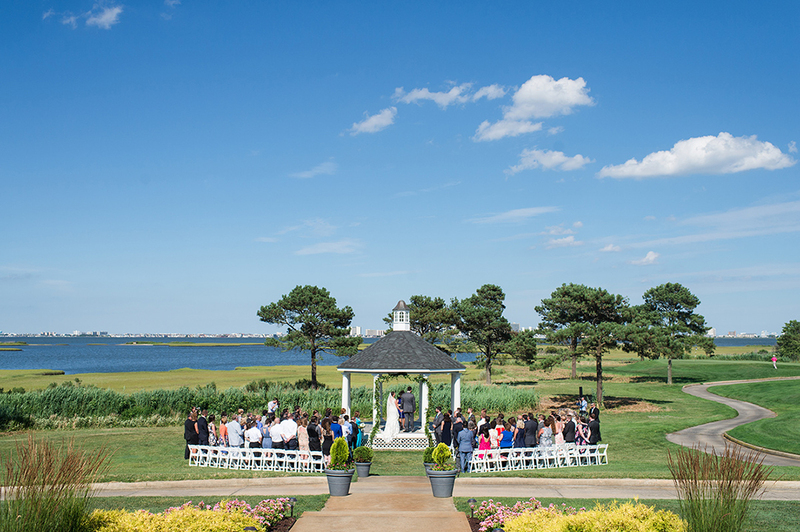 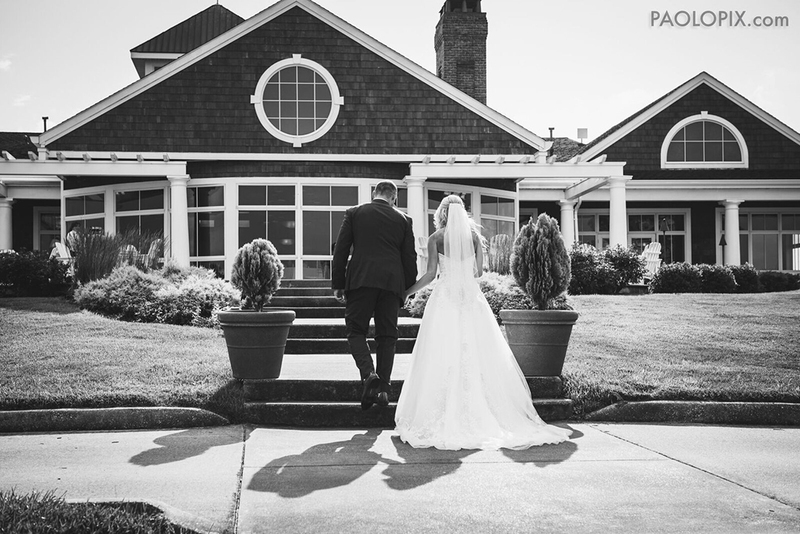 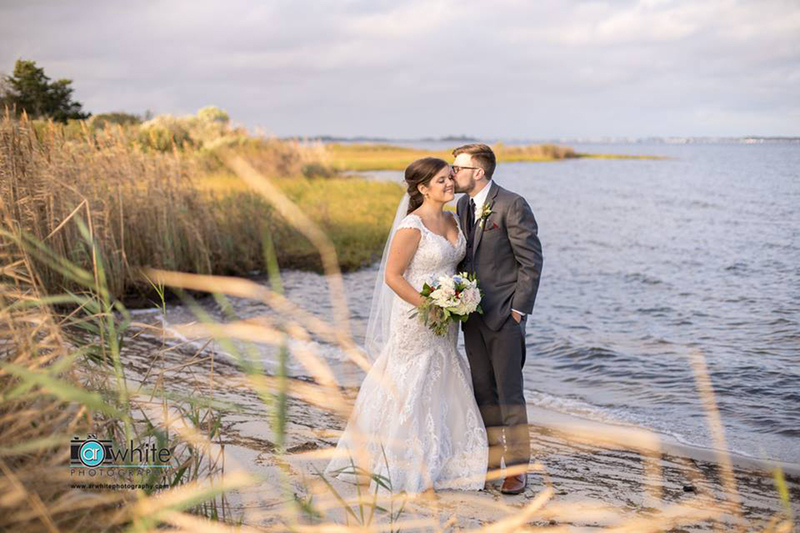 Sitting high on a hill, the clubhouse overlooks the Assawoman Bay and offers a breathtaking view of the Ocean City Skyline, making it the perfect location for your special day! 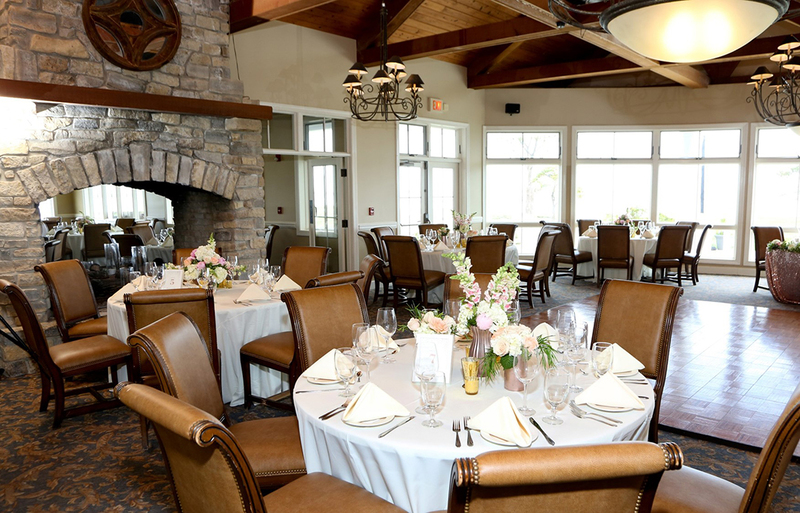 We can accommodate weddings from 50-200 people, and offer our customers either the traditional sit down, full service dinner, or buffet style food stations. 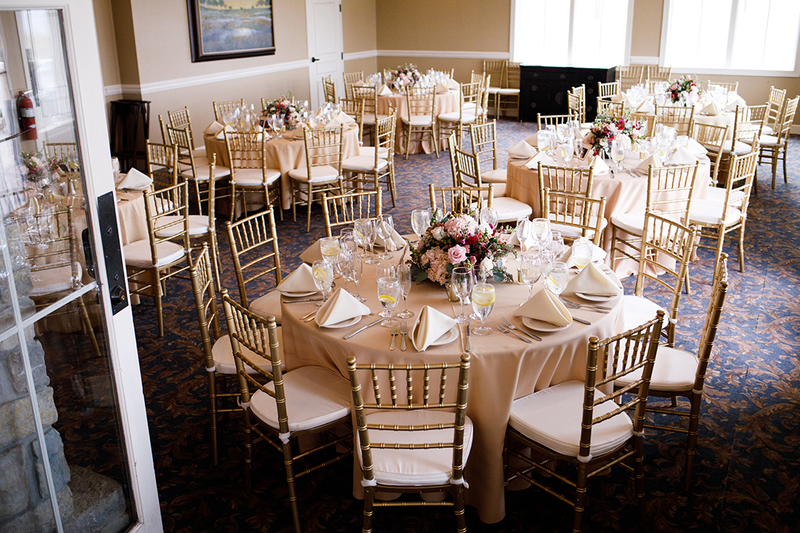 We also have a newly renovated bridal suite available to use the day of the wedding! 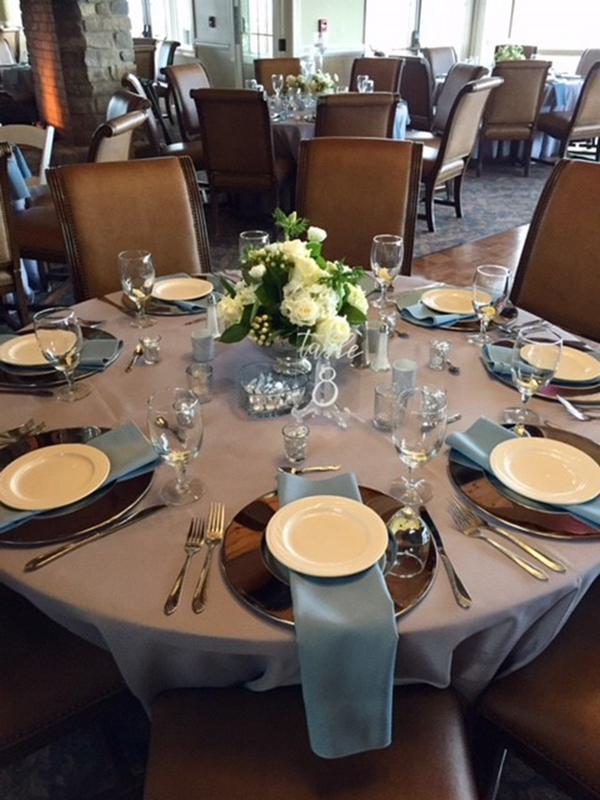 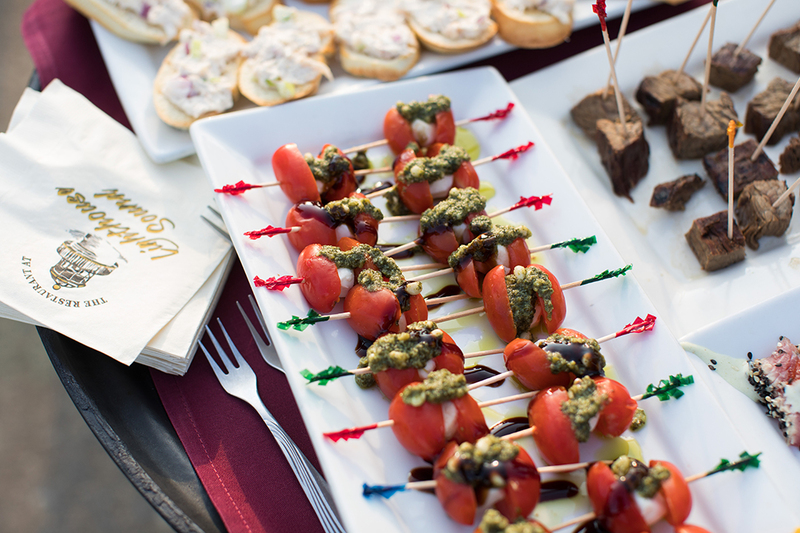 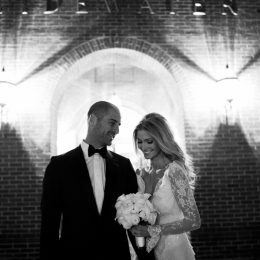 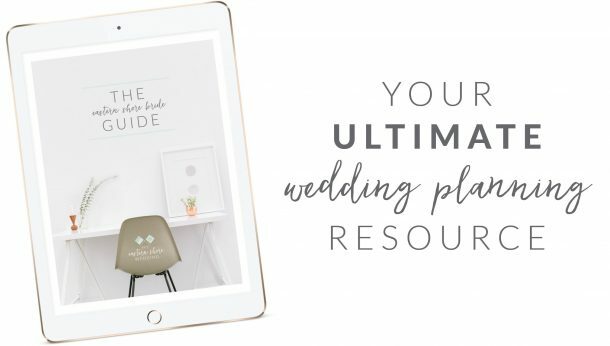 Our events coordinator will gladly meet with you and work to customize the menu for the wedding of your dreams. 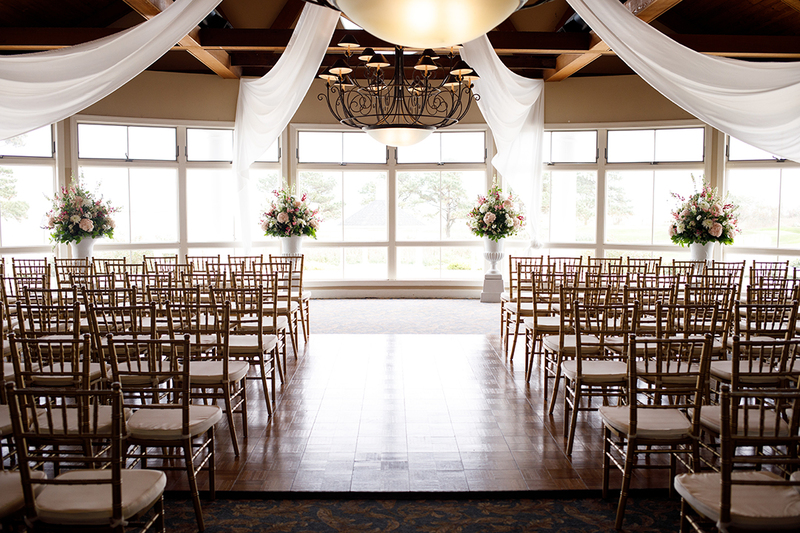 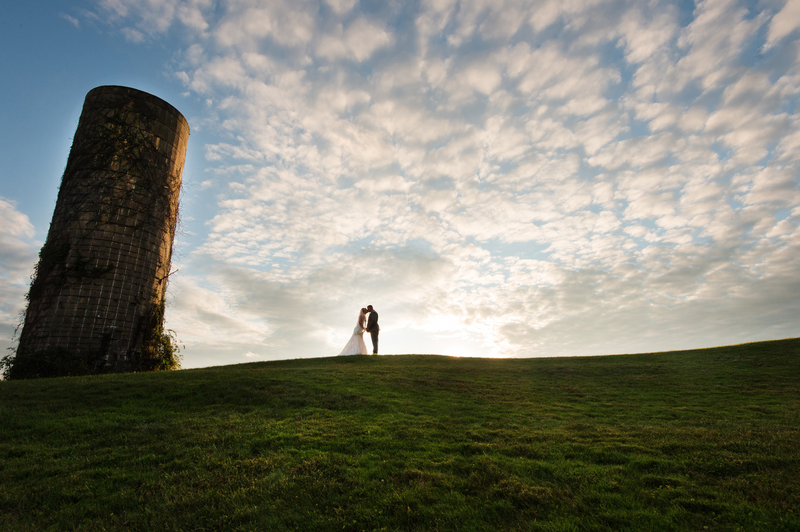 We can accommodate an indoor ceremony during our off season and offer great discounts from November-March! 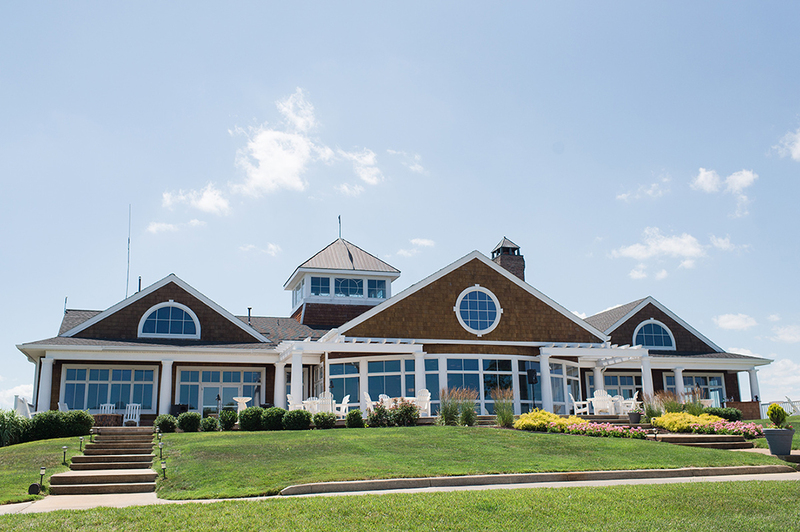 The culinary staff at Lighthouse Sound has a reputation for preparing the finest steaks, seafood, and Maryland’s best crab cakes. 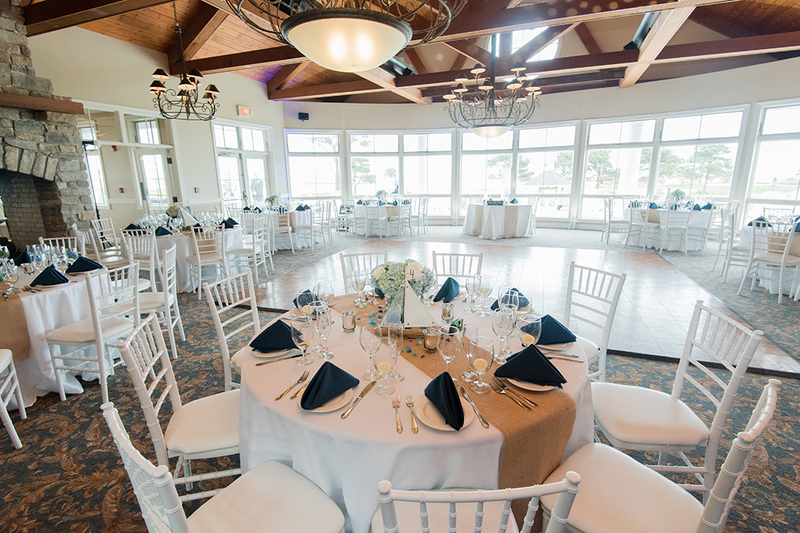 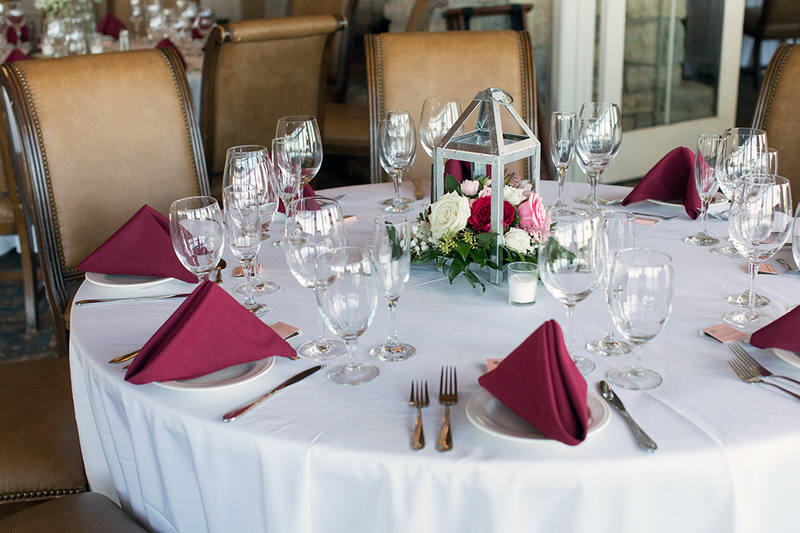 Combining this with our professional wait staff, which prides itself on excellent service and satisfaction, The Restaurant at Lighthouse Sound will be sure to make your wedding an event that you or your guests will never forget! 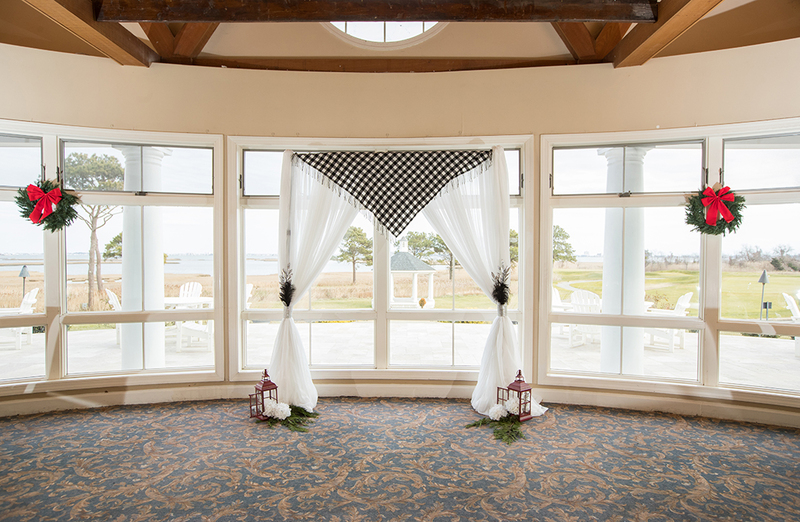 Please, feel free to visit our website for more information and to tour our photo gallery at http://www.lighthousesoundrestaurant.com . 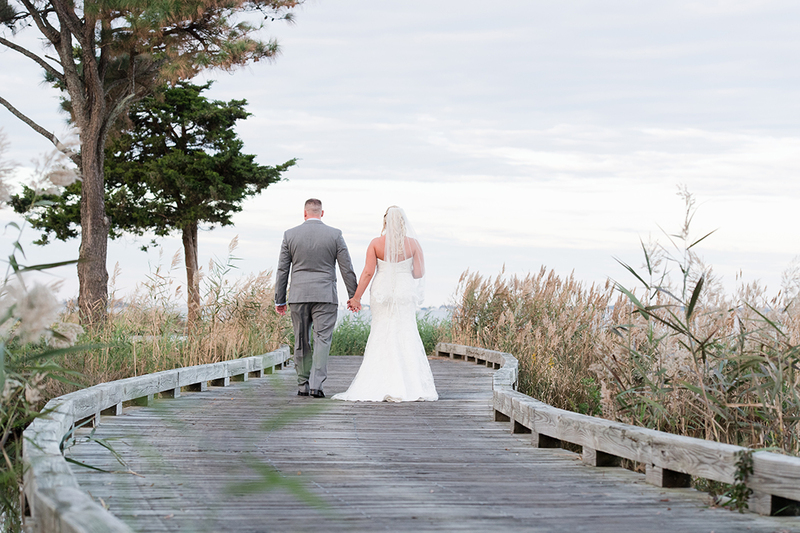 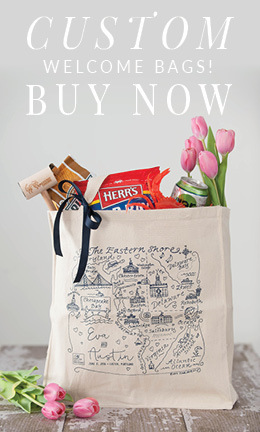 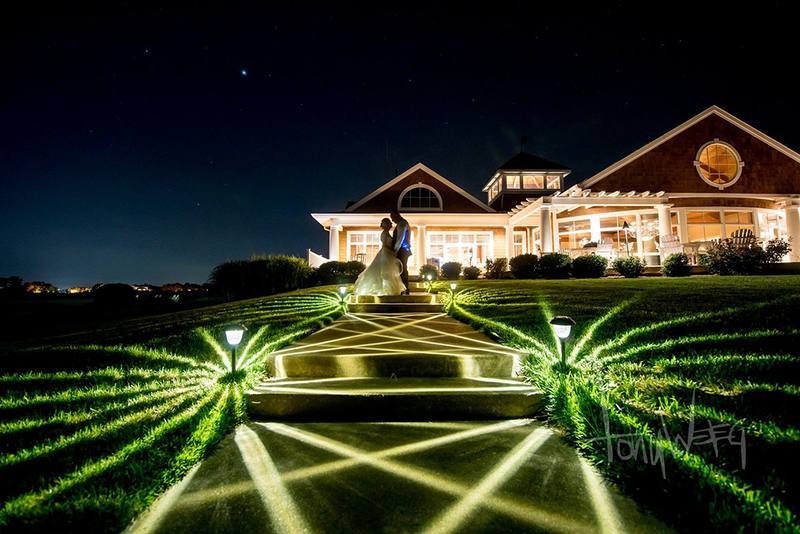 To request a wedding package, please call us at 410-641-1199 or email to info@lighthousesound.com.